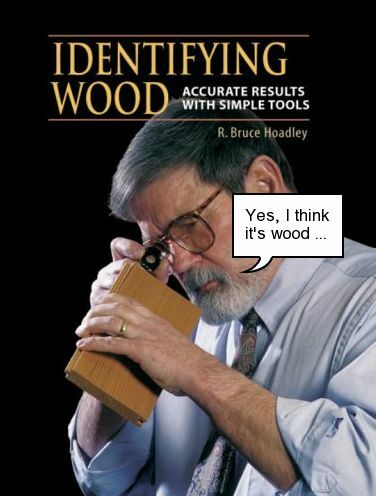 (Identifying Wood is a real book. Speech bubble made using Technoid Balloon Gimp Script.) No related posts.